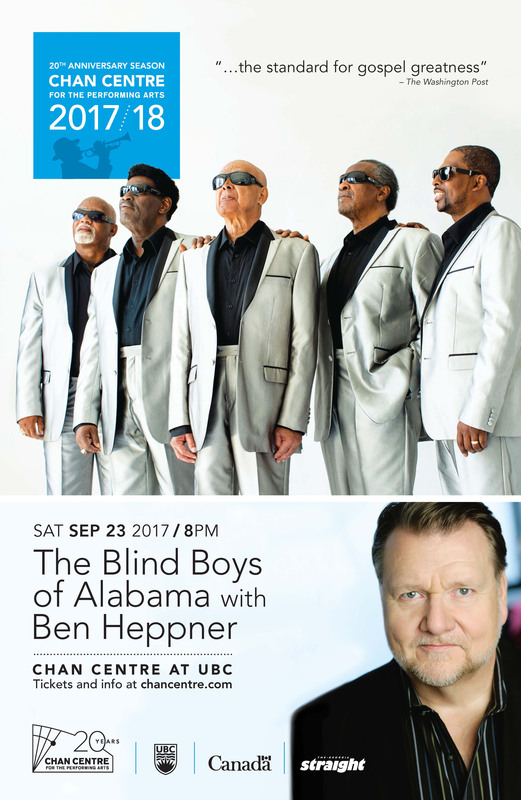 Since the original members of The Blind Boys of Alabama met in the late 1930s, this historic ensemble has been innovating and thriving. Recognized as a significant musical force of the civil rights movement in the 1960s, the group’s sizable and far-reaching career also includes five GRAMMY Awards, including one for Lifetime Achievement; hip collaborations with the likes of Tom Waits, Peter Gabriel, and Willie Nelson; and invitations to perform for three U.S. presidents. 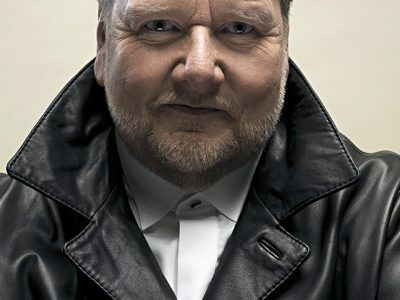 Canadian dramatic tenor Ben Heppner began singing hymns and gospel songs in church in Dawson Creek, BC. The UBC alumnus moved on to become a leading Wagnerian tenor, a celebrated champion of new opera, and an accomplished recitalist. Coming full circle, 20 years after performing in the Chan Centre’s 1997 inaugural season, Heppner returns for a rare and truly special onstage appearance. 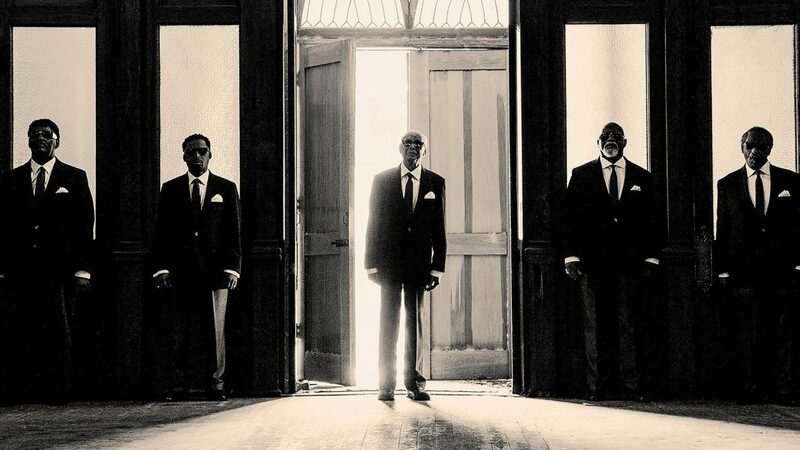 This uplifting evening of gospel music will feature Heppner and the Blind Boys, on their own and together.